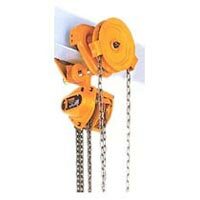 Chain Pulley Block that we export, import and supply is widely in demand across the globe. We source our Chain Pulley Block only from the trusted manufacturers after strict checking against numerous quality parameters. 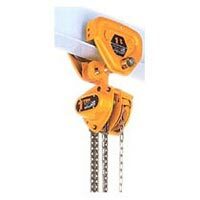 Our Chain Pulley Block has the capacity to uplift weight from 500 Kg to 5 T. Owing to its lightweight, high efficiency and flawless performance, our Chain Pulley Block is widely in demand. 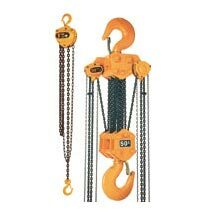 It is compact in lifting applications.